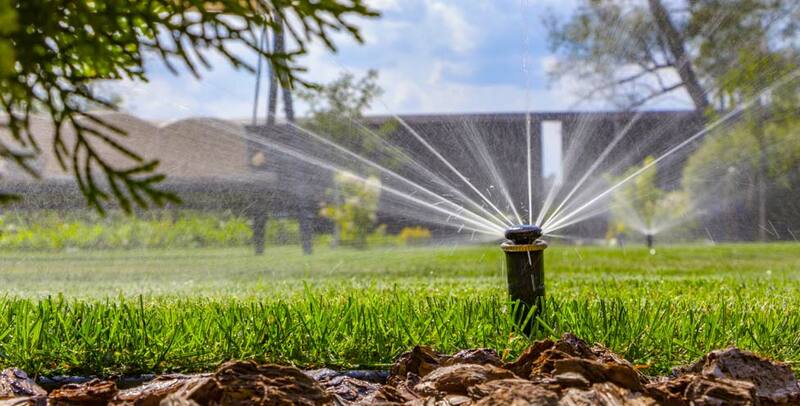 We’re just around the corner for sprinkler system turn-ons. When you turn on your system, make sure to check for leaks in spray heads and underground pipes. If you notice standing water in specific areas when your system is turned off, you may have a leak (however, keep in mind if you have standing water in several areas, you may be overwatering your lawn). Furthermore, make appropriate spray head adjustments to make sure you don’t overspray onto your driveway, sidewalks or street.